2. KES submits receipts for cash reimbursement. 2. You MUST choose Kimball as your school. 3. Shop at Coborn's, Cash Wise and Marketplace Foods. 4. 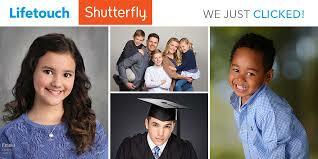 Earn points for our school. 2. Clip the BoxTop labels from packaging. 3. 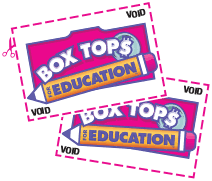 Send BoxTops to school. 4. PIE submits BoxTops for cash reimbursment. 1. Turn your order form in to school (orders are bi-monthly). 2. Pick up your pizza at KES on the scheduled delivery day. 3. 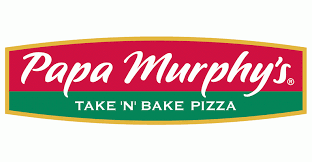 Papa Murphy's donates a portion of each order back to the school. 1. 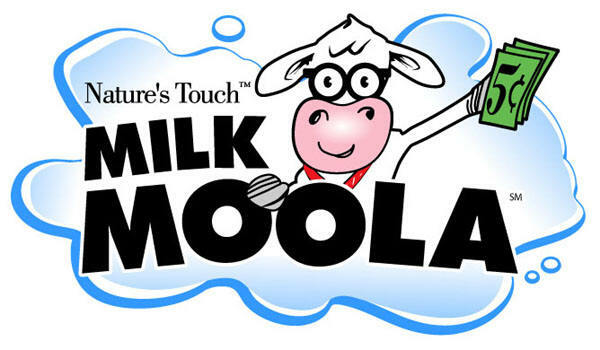 Save your 5 cent milk caps and bag tops from Kwik Trip and Kwik Star’s Nature’s Touch products. 2. Send the caps and bag tops to school. 3. The school redeems the caps and tops for cash. 1. Become an Arvig internet customer. 2. Register your school online at https://www.arvig.net/supportyourschool/. 3. 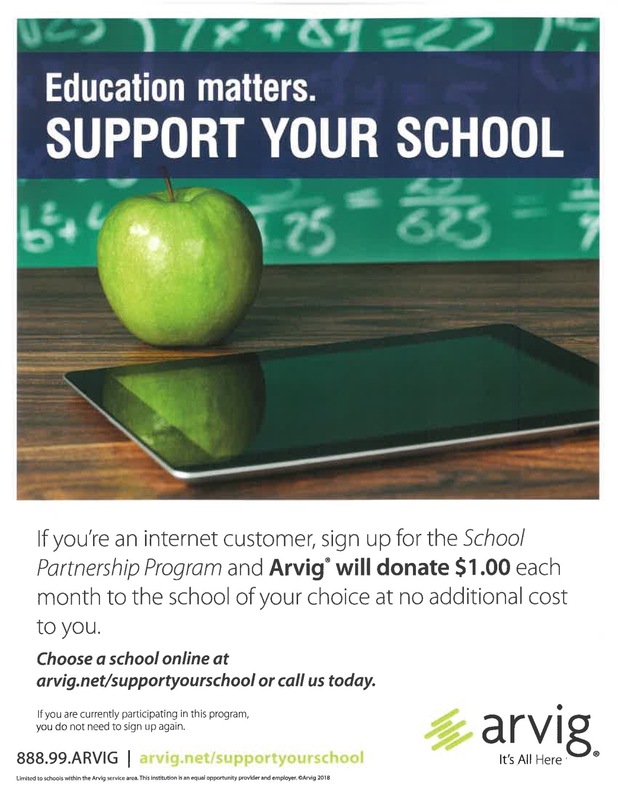 Arvig donates $1 each month to the school of your choice. 1. 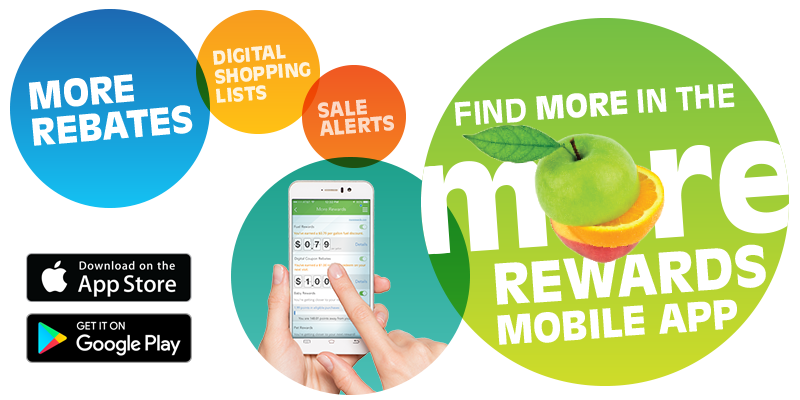 Clip the UPC Proof of Purchase label on participating products. 2. Send your labels to school. 3. KES redeems the labels for cash.